Every successful restaurant has a signature dish on the menu. 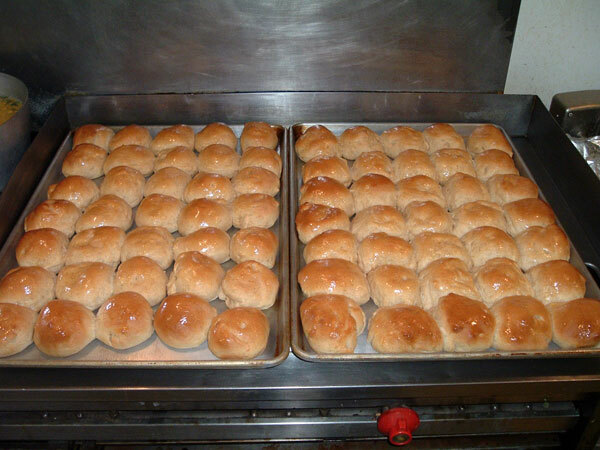 This is ours: Enid's home-made rolls, fresh from the oven, 5 minutes before dinner. 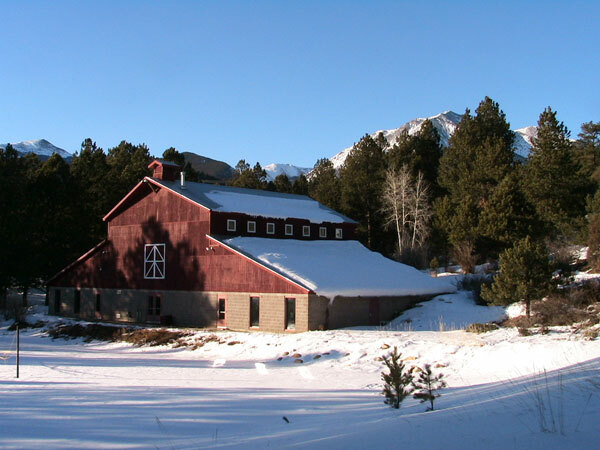 The Barn: the basketball court is upstairs, with 3 meeting rooms and the swimming pool on the lower level.